David Hulme. 2010. Vision Media Publishing, Pasadena, California. 226 pages. When the first century came to an end, the early New Testament Church was under attack from within and without. By the first part of the second century, it had all but disappeared in the historical record. According to some scholars, it was as if a great curtain came down on it perhaps as early as the 60s, soon after the death of Paul. John, the last surviving of the original 12 apostles, died around 100. When the curtain began to rise again 20 years later, the church that emerged was very different from the body the apostles had nurtured. How different was that original Church from what developed? In the case of the New Testament, its truths have stood the test of time, but only as lived honestly by each succeeding generation. Without faithful continuity of belief and practice, its message is adulterated and eventually lost. The major personalities discussed in Apostles practiced what they had received from Jesus. They lived their beliefs. Some even died for them. What they set down whether as history, as pastoral care or as prophetic instruction was delivered by real people practicing their belief in the difficult world of the burgeoning Roman imperial superpower. Apostles: First Followers and Their Faith is the result of four decades of study by author David Hulme in which he removes all preconceived ideas about the early Church and in an attempt to understand more accurately what they believed, taught and practiced. In a sense, it is an attempt to see behind the curtain that descended on the Church early in its history. 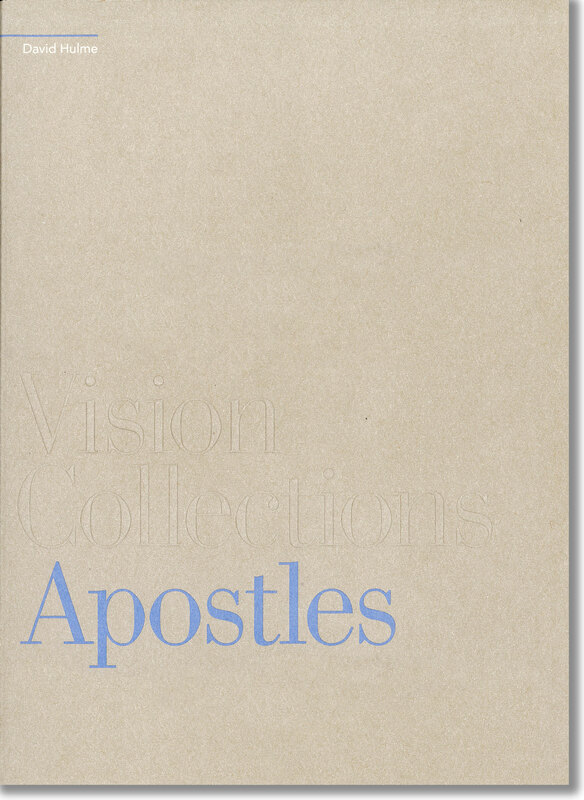 "I liked Vision Collections: Gospels enough that I'm now on Vision Collections: Apostles. Both books are very easy to read, yet they provide so much ancillary information to the topic at hand. For example, if we read in the Bible that Paul traveled from Point A to Point B, we often don't know where these places are (i.e., their modern names). We probably wouldn't know if it was in a mountainous region at 3600 feet above sea level, and the effort that would require on Paul's part to make the journey. We almost certainly wouldn't know if the place was a Roman colony or a free city, and the impact either would have had on Paul's listeners. 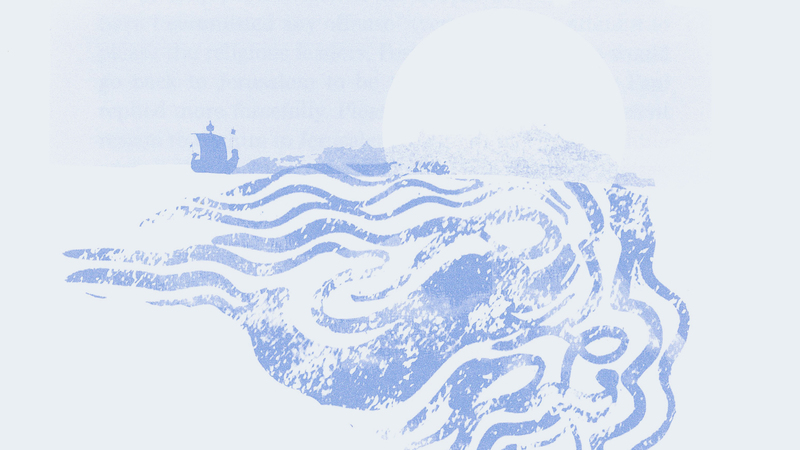 Without getting at all bogged down in details, these are just a few examples of how David Hulme weaves them throughout the story. To be sure, it is the story about the lives and activities of the apostles in the first century. It is also a history book in the time setting of the Roman Empire."